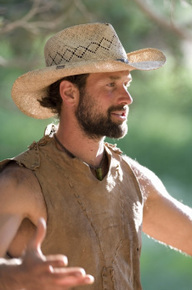 Canyon & Mountain Wild-Walkabout (14-Day Course): 15% off if you sign up for both courses. Read more about the Mountain Wild-Walkabout. There is no requirement of previous experience with primitive skills in order to apply for this course. 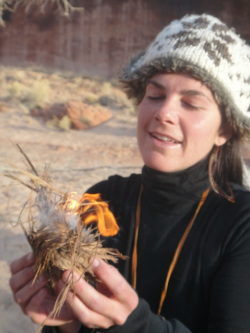 We welcome all participants who seek a wilderness excursion, are able to hike 5-10 miles in a day, and are aiming to increase their knowledge of traditional earth living skills and wilderness survival.